WCBE is a reader favorite in the 2012 This, That or The Other Poll. Two "Best of's" in one year, we're flattered! Recently, WCBE received word we took home a title in the Other Paper's This, That or The Other Poll. The category was Best of Columbus: Media. 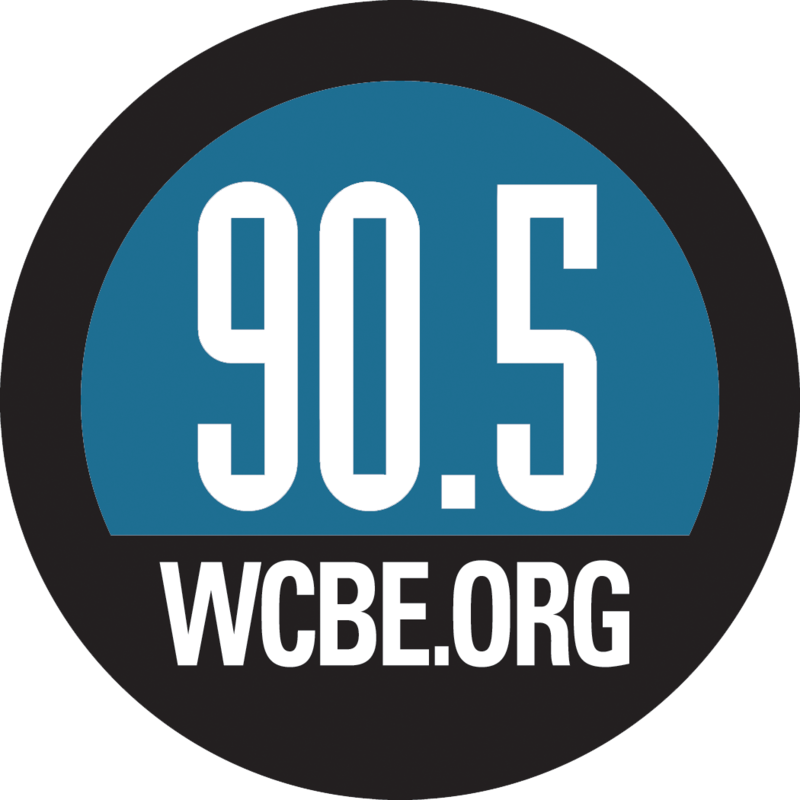 We’re guessing that WCBE’s solid and unique musical content garnered the votes to make it the clear winner among listeners of public broadcasting. And while she didn't take home the grand prize, our very own Maggie Brennan was name-dropped in the Best DJ category. Among readers of The Other Paper, CD101 has always been a favorite (whether it’s on 101.1 or 102.5 FM—you don’t seem to care). But variety apparently has fractured the audience, as this category drew a large number of write-in votes: everything from satellite radio to xtube.com; votes for Maggie Brennan and the Global Village on WCBE. 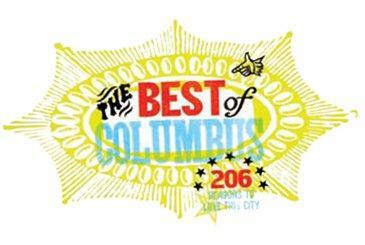 Thanks WCBE 90.5 FM listeners and Columbus Monthly Magazine readers for voting us BEST PUBLIC RADIO STATION in the CM Best of Poll! Here are the results.